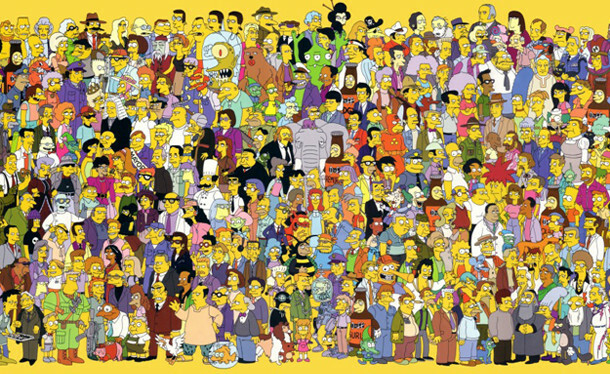 The Simpsons producer Al Jean dropped some pretty big news today about the upcoming season of the animated series. "We're actually working on a script where a character will pass away," Jean revealed in a recent conference call. "I'll give a clue that the actor playing the character won an Emmy for playing that character, but I won't say who it is." Euro Truck Simulator 2 - Going to Italy? 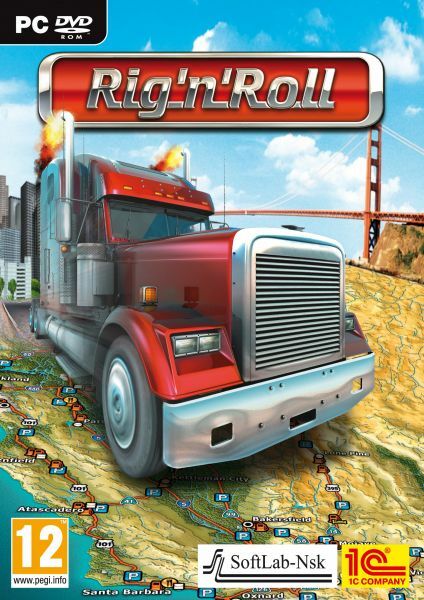 Rumors are floating around that the next Euro Truck Simulator 2 DLC will be set in Italy. How true is that, we don't know. But this can happen. 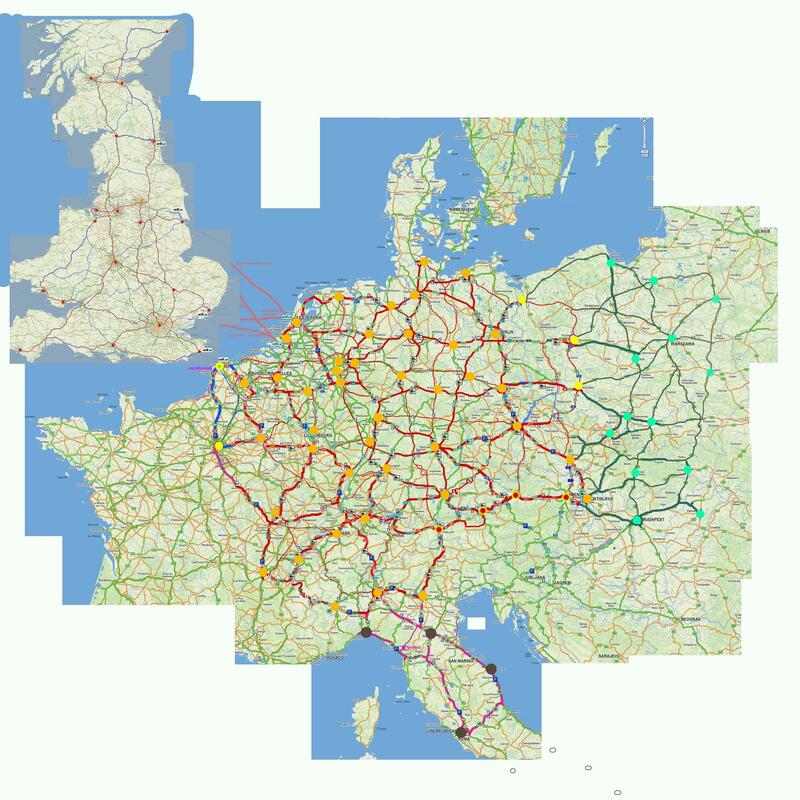 There is a lot of empty space left in that part of map in Euro Truck Simulator 2. Link to topic: Euro Truck Simulator 2 - Going to Italy? 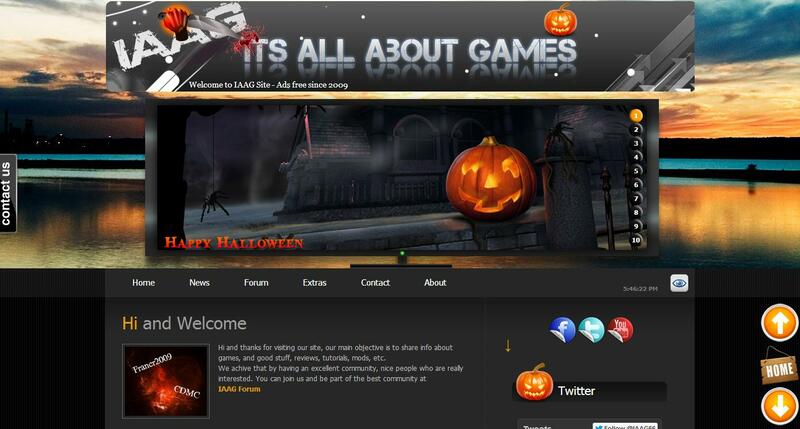 There is still some time left till Halloween (October 31), but we're already ready for it! Rockstar will release a PC version of Grand Theft Auto 5 in 2014, Eurogamer understands. 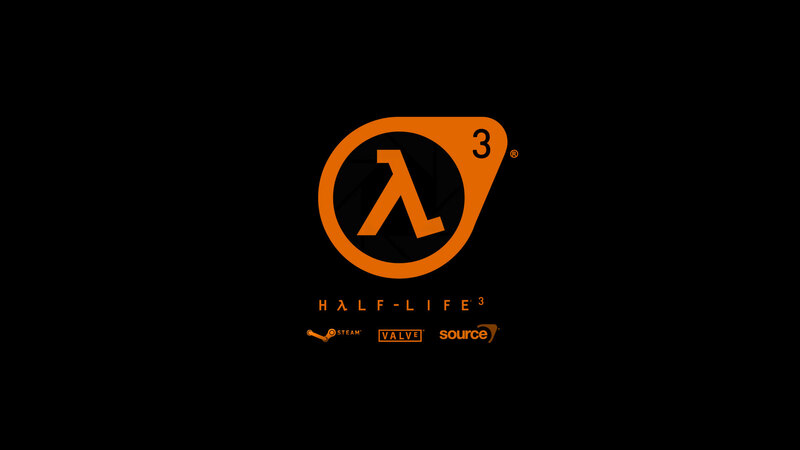 Multiple industry sources have indicated the open world game, currently available for PlayStation 3 and Xbox 360, will come out on PC in the first quarter of 2014. The release plan mirrors that used for Grand Theft Auto 4, which released on PlayStation 3 and Xbox 360 on 29th April 2008 before launching on PC in December 2008, reports Eurogamer. Daz Dillinger accuses Grand Theft Auto V of stealing his music. Rapper Daz Dillinger has fired off a cease and desist letter to the company behind hit videogame Grand Theft Auto V, accusing them of using his music without permission. The hip-hop star claims he rejected Rockstar Games and Take-Two Interactive Software executives' "offensively low" offer of US$4,271 for the use of his tracks 'C-Walk' and 'Nothin' But the Cavi Hit' in the game, but they allegedly ignored his wishes and included the tunes on GTA V anyway. 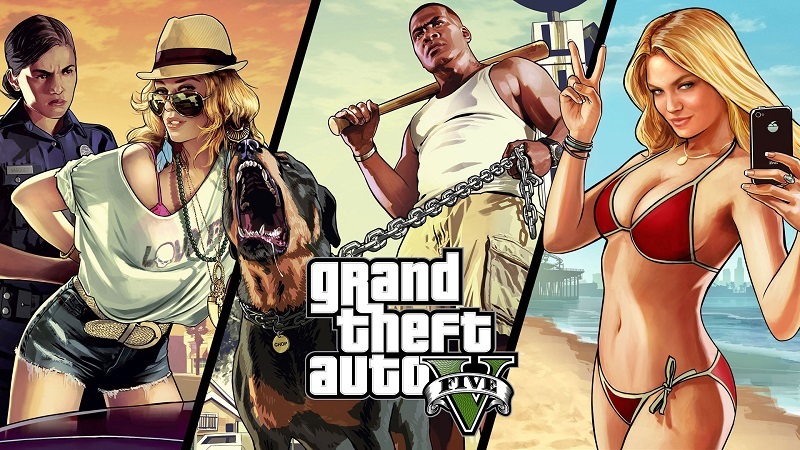 Link to topic: Daz Dillinger accuses Grand Theft Auto V of stealing his music.